I was raised by a single mother who worked multiple jobs and sacrificed a tremendous amount for my brothers and me. Despite all of her love and hard work, I didn’t escape the pitfalls that commonly plague young boys growing up in low-income and single parent households. I got in trouble and was arrested multiple times.I was trapped in a cycle of self-destructive behavior. It’s the same cycle that far too many minority boys ad men are stuck in today. African American males and Latino American males are falling behind their American colleagues. In 2008, Latino and African Americans accounted for over 58 percent of our nation’s prisons population – despite only being 25 percent of the American population. There is a moral imperative to equal the playing field for minority males, but it also makes economic sense for the long-term health of our nation to uplift young boys of color. If we invest in educating our young men instead of locking them up, or allowing them to become trapped in counterproductive lifestyles, I guarantee we will see positive results. Take my story as an example. If not for a Michigan judge who gave me an ultimatum to either turn my life around and get my education or serve a long term prison sentence, I would have been another statistic. If the judge that sentenced me had not given me a second chance, it’s highly likely I might still be locked up at an expense of $40,000 per year to the American taxpayer. On the contrary, I was able to benefit from federal investment in my future through affirmative action programs and federal student loans to get my college degree. Through taxes and other efforts, I believe I have more than paid back the government’s investment in me. I was able to break out of the cycle of negative outcomes for young boys like myself. We must prioritize our young boys and figure out why they are failing and what changes we can make to turn this trend around. President Obama’s My Brother’s Keeper initiative represents a crucial commitment to this turnaround effort. Private foundations and philanthropists have pledged at least $200 million, in addition to the $150 million they’ve already invested, to help young minority males close the gap between them and their colleagues. This initial money will be invested in research proven methods and programs in communities that need it most. In addition, the president has launched a broader federal interagency task force to examine federal policies and regulations affecting minority males – changing such policies when needed. These are important steps forward that include a number of grassroots activists, faith leaders, and philanthropists determined to push the well-being of America’s minority males to the forefront of our nation’s consciousness. I believe this initiative is just a start, but that with continued investment we will see a long overdue turnaround in outcomes for minority males. 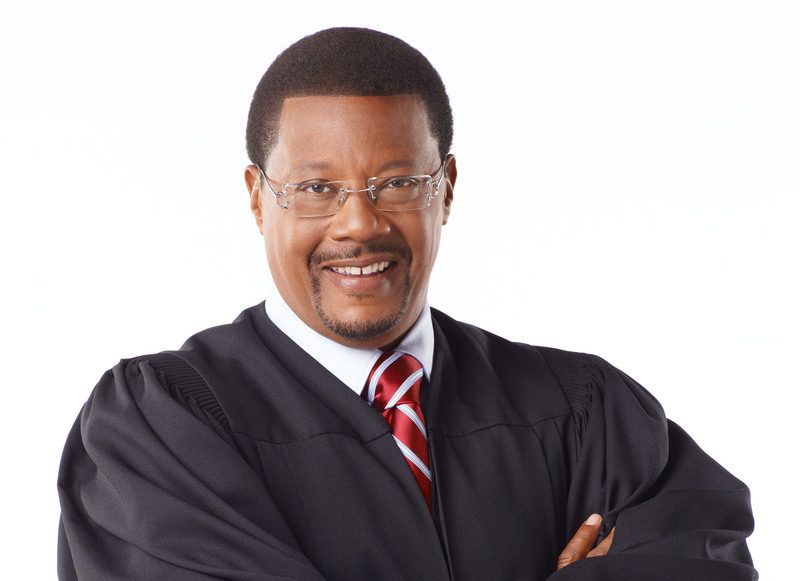 Judge Greg Mathis is a national figure known for his advocacy campaigns for equal justice. 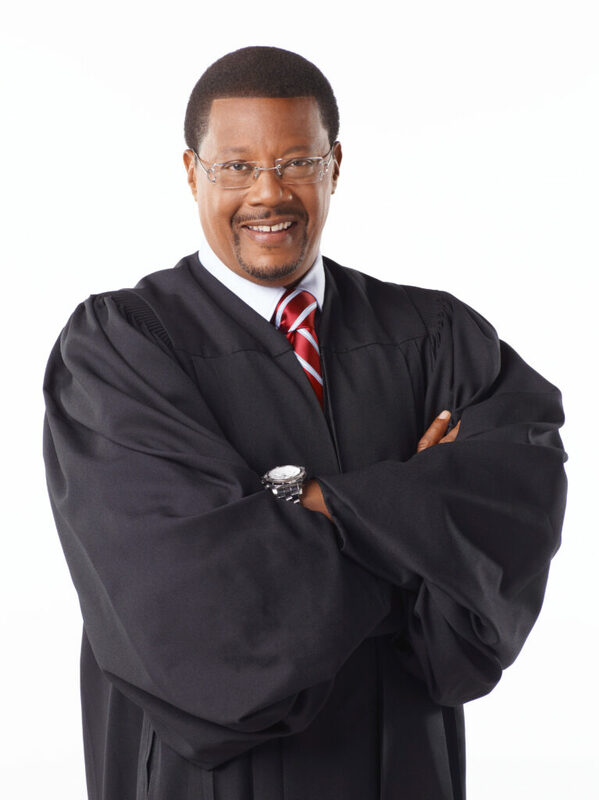 His inspirational life story as a street youth who rose from jail to judge has provided hope to millions who watch him on the award-winning television court show Judge Mathis each day. In addition, his weekly newspaper column brings social and political insight to readers throughout the country.